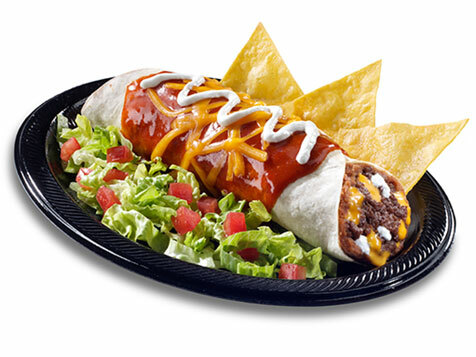 How do I buy a TacoTime Franchise? 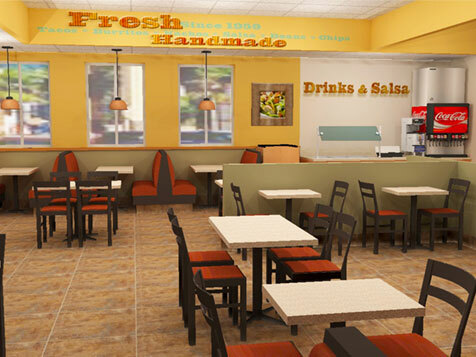 TacoTime is a premier Mexican fast food franchise that uses fresh ingredients. TacoTime has developed an intensive training platform that includes how to manage every aspect of the business. 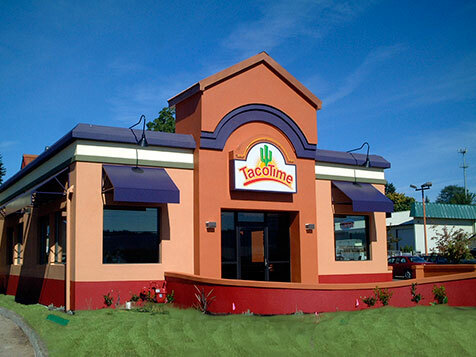 TacoTime trains franchisees on how to prepare food, manage inventory, operate point-of-sale system, marketing, how to grow the business, and provides ongoing coaching. 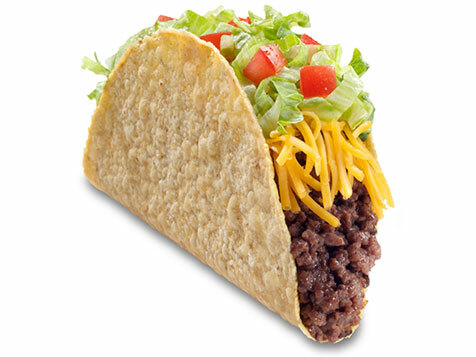 To buy a TacoTime requires a franchise fee of $30,000 and a total investment between $396,150-$814,050. TacoTime is not currently active in our directory, but here are some other recommended selections for you to explore.